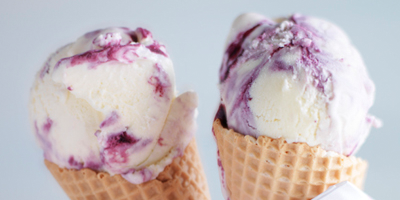 There’s no better season than summer for making your own ice cream. From elegant French desserts to playful American classics and classic British favourites, we’ve drawn inspiration from around the globe. Whether you’re having fun at home with family and friends, soaking up the sun at a picnic, watching the tennis, or planning a summer party - we’ve got a recipe for the occasion. 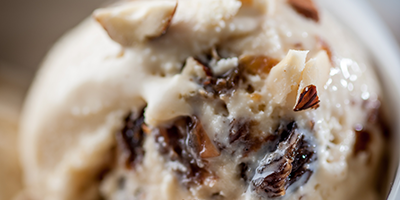 The beauty of these recipes is that they’re easy to make, and there’s no need for an ice cream machine - the Condensed Milk keeps the ice cream lovely and smooth! Add some fun to your summer with this playful dessert. These sweet sandwiches are great if you have lots of guests to please. 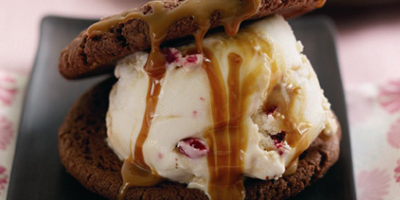 The marriage of ice cream and chocolate cookies will bring a smile to everyone’s face! Try the recipe now. Nothing gets a summer party started like a fruity tipple! 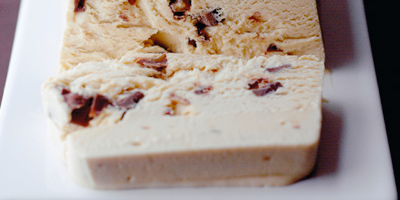 This ice cream is a delicious blend of mixed fruits and a splash (or two) of brandy. Try it yourself now. Our simple caramel parfait is a snap to make! Just right for when you’re looking for something sweet to share in a flash. Read how easy it is to make here. 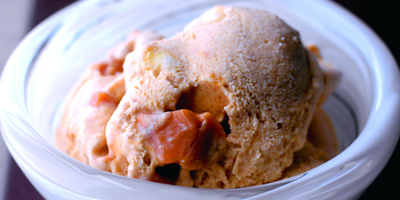 Fresh fruits and chunks of fudge make this spiced ice cream a fresh surprise at the end of any summer meal. Go bananas and make it yourself here. Surely this must be one of the most famous ice creams in the world? A truly classic pudding made even more delightful with mixed fresh or frozen berries. A fabulous addition to a quintessentially British BBQ or picnic. Try it this weekend. Refreshing and zingy, this twist on a classic French dessert is elevated by the addition of tangy raspberries. 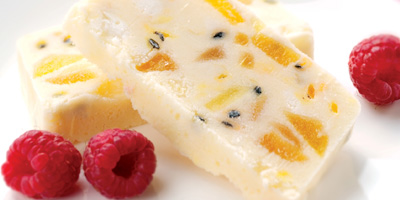 The recipe balances cool Condensed Milk, warm ginger and sharp passion fruit. Try it now.